Southwestern Colorado is a mesa mecca peppered with rad ruins of Puebloan and regional Native American societies. We know a lot of kids would probably rather go to Disneyland than somewhere they might, you know, learn something, but those “educational vacations” are often the ones that stick with you as you get older. Chimney Rock National Monument is about an hour’s drive east of Durango, a straight shot on U.S. 160. President Obama just designated the 4,700-acre park a national monument in September 2012, which is pretty cool. 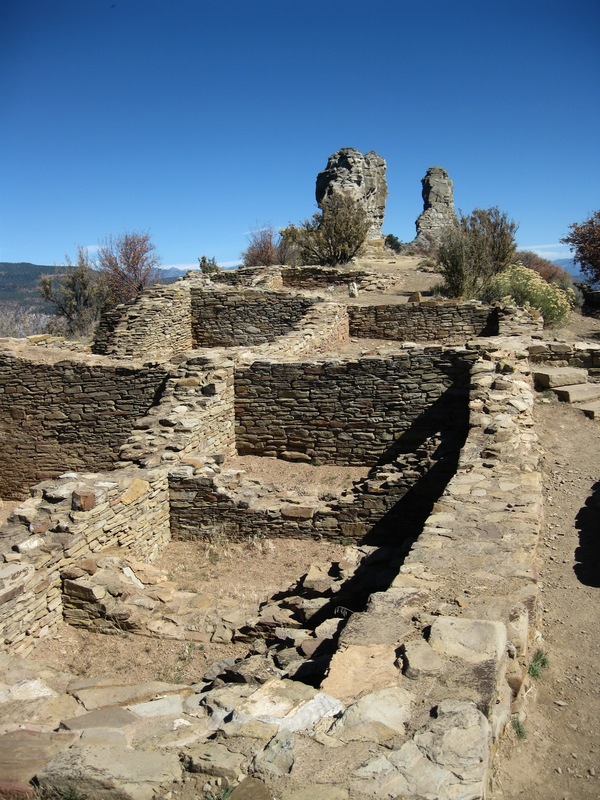 The park includes ancient Puebloan ruins such as kivas, pit houses and great houses. There’s also the Life at Chimney Rock Festival this weekend, June 29 and 30, that will feature interactive demonstrations of Puebloan crafts and skills such as basket weaving, flute making and flint knapping as well as grinding grain, making pottery and pounding yucca to make rope. You can also shop in the Indian market for some awesome and meaningful souvenirs. The festival, which will be in the Visitor Center parking area, is free (free things!) and open to the public from 10 a.m. to 4 p.m. both days. Guided and self-guided tours of the archeological sites are available for a fee. So, while you’re busy making your kids learn stuff on their summer vacation, you can stay at the Durango Quality Inn. We have a pool, and we’re only a block from the Durango Recreation Center. You can tell them it’s SeaWorld.